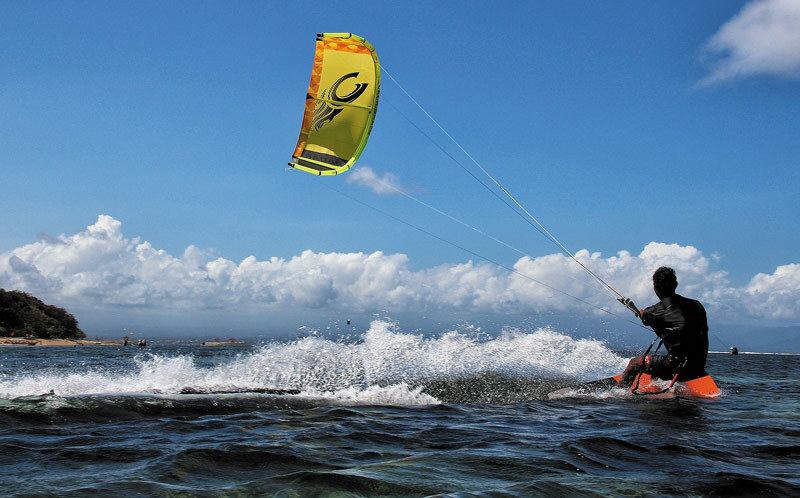 Srilankakite provides you all you need to kite in a small paradise: Kalpitiya. Small fishing village, lagoons, islands … and wind! “My name is Stéphane. I am a passionate kitesurfer from France. I have been living in hot foreign countries for the past 15 years. Now I settled in the north west of Sri Lanka where I run a hotel and kitesurf school since 5 years.